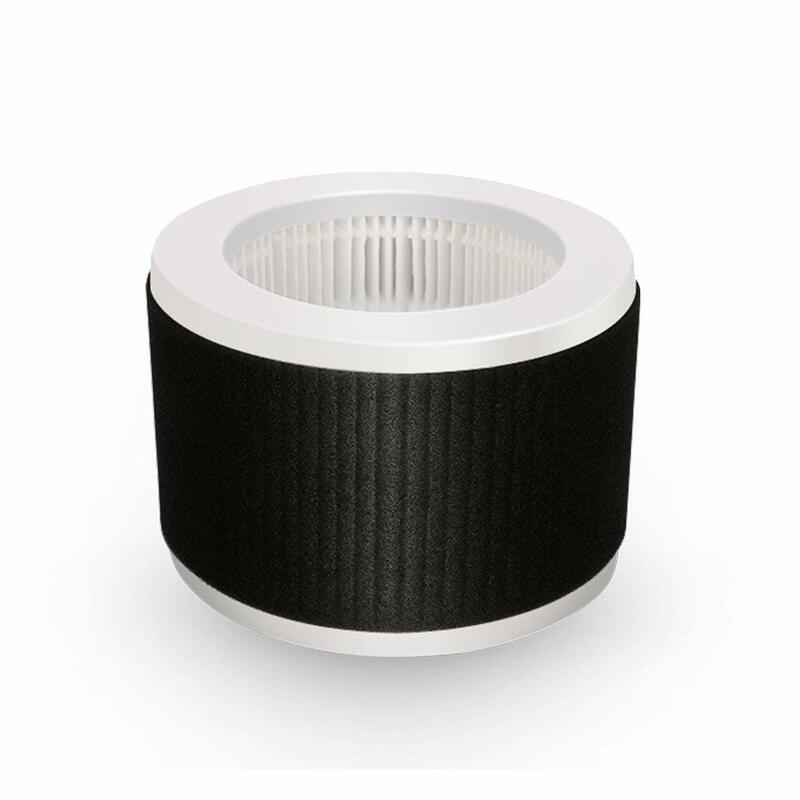 This is a filter for Mooka air purifier B0772MJHDS. Only one single combination filter needs to be replaced every 3-6months depending on the use of the product. It also helps deodorize any unfavorable household smell,like pets,smoking and cooking. 100% customer satisfaction guaranteed and friendly customer service always online. How do I actually order this? ?